@Liting1 what is your twitter account name? I'll follow you. Thanks. Nope. I am on twitter but it is more for my professional self. So I don’t post about dramas at allllll. Actually I'm not used to manage many accounts, neither I get that much time I'm not on Twitter or Instagram, I have an account on facebook of course, but it is only for professional use. Sorry! Actually I'm not used to manage many accounts, neither I get that much time I'm not on Twitter or Instagram﻿, I have an account on facebook of course, but it is only for professional use. Sorry! You are correct! That is my Twitter account. I had to make an account there for school like 4 or 5 years ago. Didn't want it but it was required. So I minus will make use of it. Started to use it and become active last month. LMBO! I also follow cdrama/c-ent news on there too so it's good to at least know what's going on with cstars and cdramas. You don't have to! Lol. I don't want to force anyone to create one. 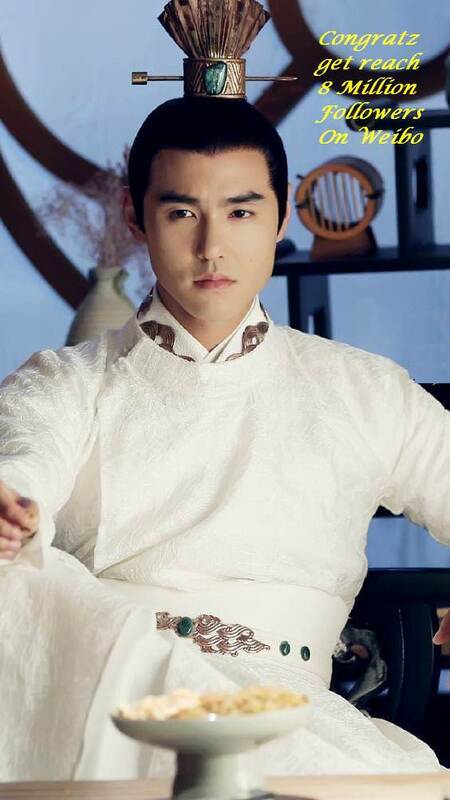 I also post about other cdramas or Asian dramas I'm watching. Now I'm watching Ruyi. 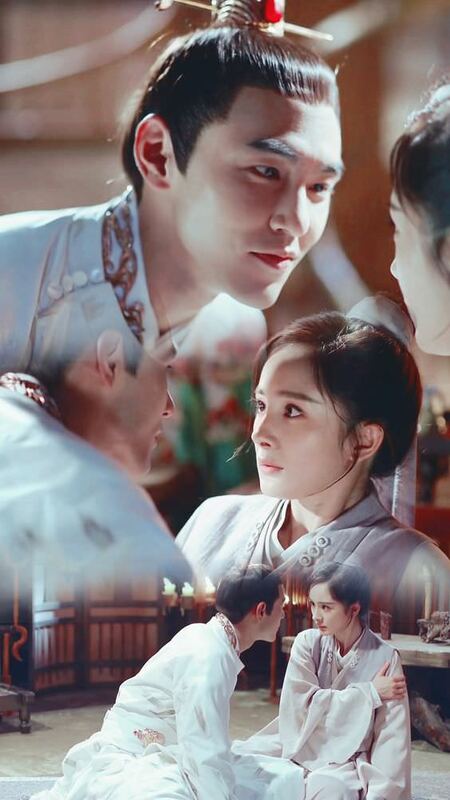 I think Yuan Bao felt cheated lol..
Just like Fuyao beats Wuji, YM > E lol!! Yes, congratulations to him. He deserves that. When someone compared her to Ethan in trolling, Yang Mi will be like...Ethan?!! I love this fan art work style so much. I had it as my phone wallpaper lol. But Dr. Z is missing!!!!!!!! Why?! ?